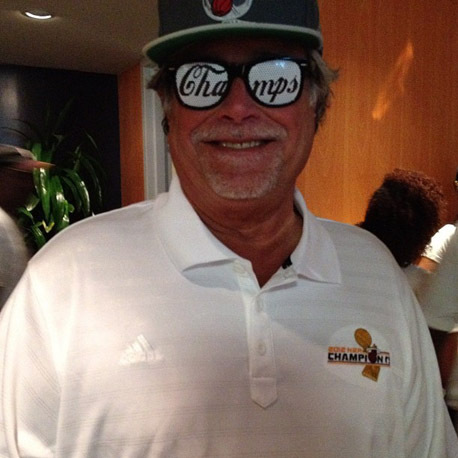 Carnival boss Micky Arison (above) may be celebrating the success of his basketball team, Miami Heat, in the NBA Championship finals, but the performance of the biggest cruise company in the world must be giving him some sleepless nights. Thousands of fans were thronging the streets today to join the Heat’s victory parade, following the team’s 4-1 victory over Oklahoma City Thunder. When Micky and the team he owns have finished partying, he’ll have to take a long hard look at the numbers thrown up in Carnival Corporation’s latest financial statement. 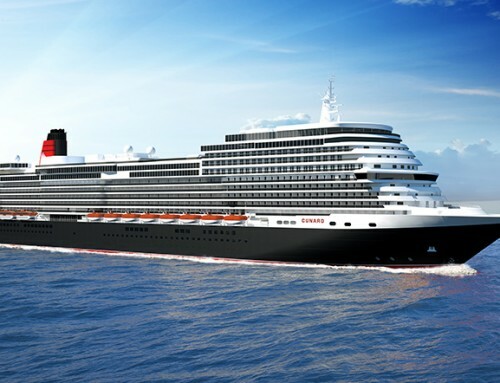 Earnings for the second quarter fell by 93 per cent as the company – which owns Cunard and P&O in the UK, plus Princess, Holland America, Carnival, Costa and Seabourn – was hit by higher fuel prices and the after effects of the Costa Concordia disaster. Net income, which includes unrealised losses of $145m on fuel derivatives, was $14m, down from $206m in 2011. Fuel prices increased 12 per cent to $756 per tonne for the second quarter, from $673 per tonne in the same period last year, costing the company an additional $71m. After an initial slump in the wake of Concordia, bookings across all ships in the fleet are up year-on-year, but at the cost of lower fares. Tighter cost controls and measures to reduce fuel consumption have been deployed to improve earnings. 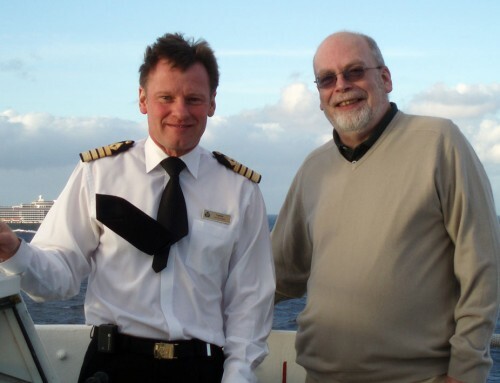 Good to see that all the top cruise people have grey beards – although Micky’s looks rather better groomed than yours, Captain !